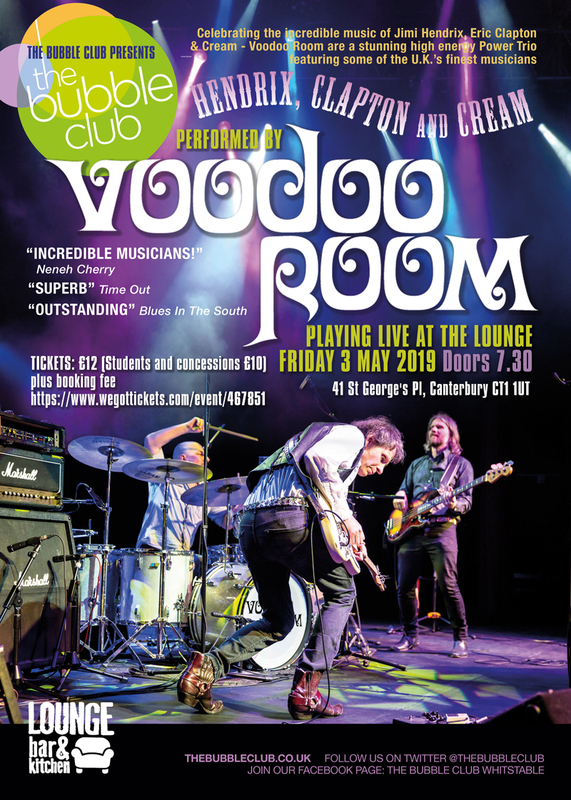 Celebrating the incredible music of Jimi Hendrix, Eric Clapton & Cream – Voodoo Room are a stunning high energy Power Trio featuring some of the U.K.’s finest musicians. 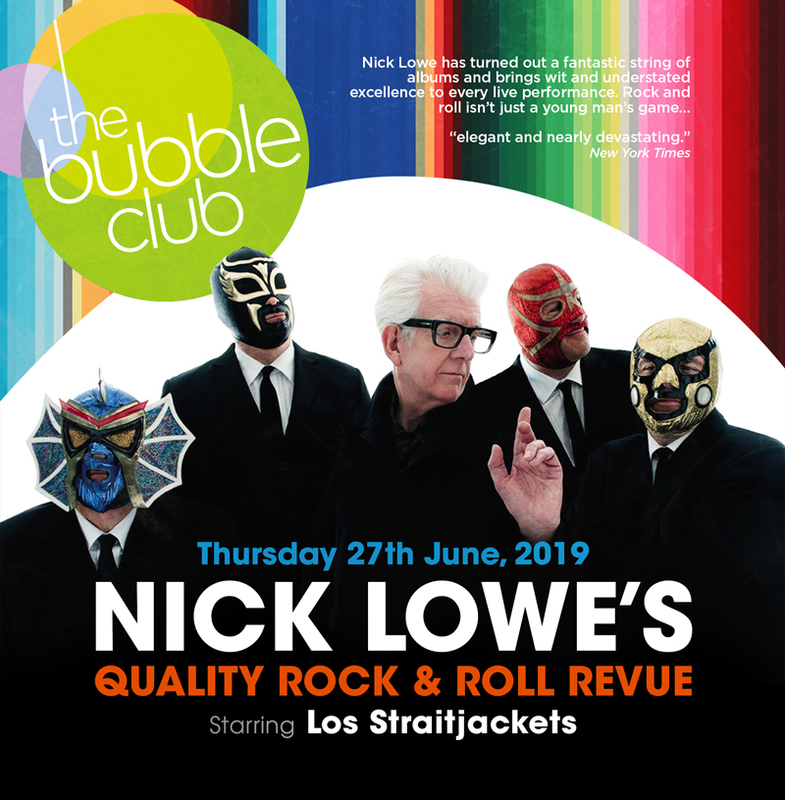 British pop’s original renaissance man Nick Lowe is in the mood to rock, taking to the road again with his long term backing band – kings of Nashville surf rock – Los Straitjackets. 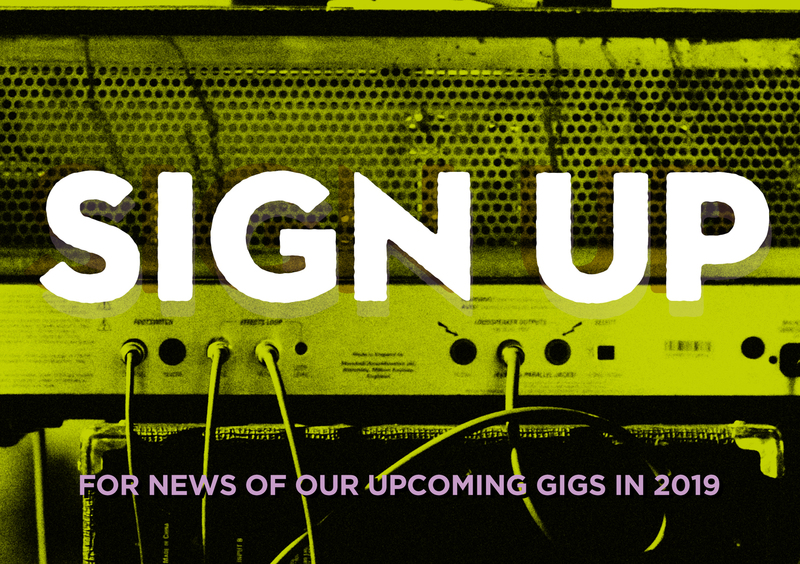 Nick made his mark as a producer (Elvis Costello – Graham Parker – Pretenders – The Damned), songwriter of several classic pop songs you know by heart, and now steps out as a silver-haired, tender-hearted, sharp-tongued singer-songwriter, backed by the “Jackets”, who have delivered their trademark guitar licks to 16 albums, thousands of concerts and dozens of films and TV shows.